That is a self executing anonymous function. The () at the end is actually calling the function. My first question is: what is this kind of object (not defined as a function) called? That is knows as object literal notation. My second question is: What is this kind of object (defined as a function) called? That is knows as function expression. 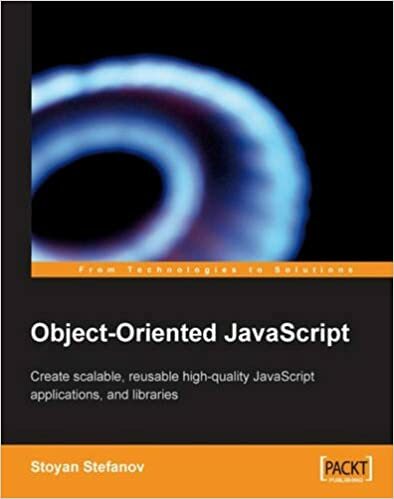 If you define an object as a function, how do you define properties on the object if you don't necessarily want them to execute when it is instantiated? When using this, you need to use new keyword to instantiate the object.